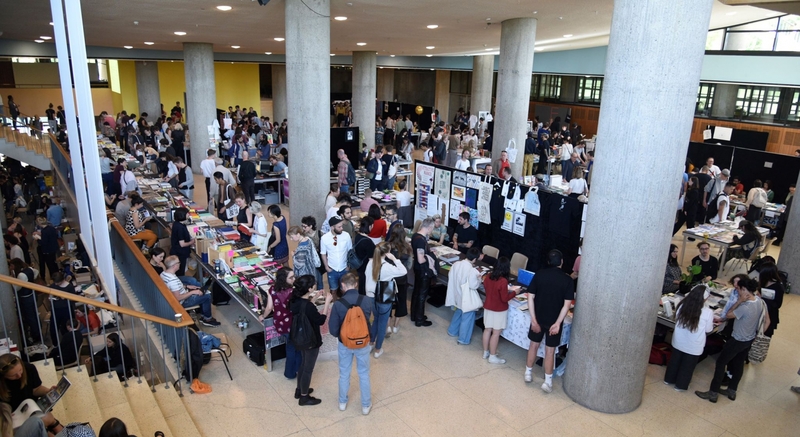 MISS READ: The Berlin Art Book Fair 2019 will take place on May 3rd to 5th at Haus der Kulturen der Welt and will bring together a wide selection of some 250 publishers, art periodicals and artists/authors. MISS READ 2019 will have a special focus on Scandinavian publishers. On Saturday, May 4 2019, the seventh Conceptual Poetics Day will explore the imaginary border between visual art and literature.